Almost everyone includes email marketing into your online marketing strategy. 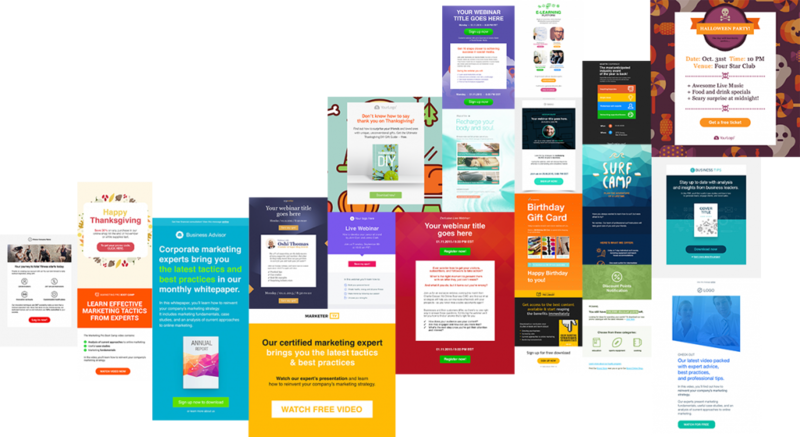 When you think of email marketing, you think of it something as simple as sending out elegantly designed email newsletters to your subscription list. 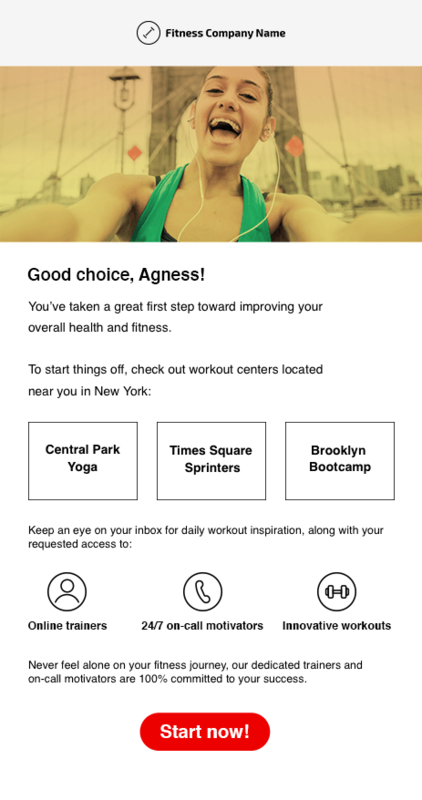 Email marketing has come miles ahead of what it used to be just a few years ago. 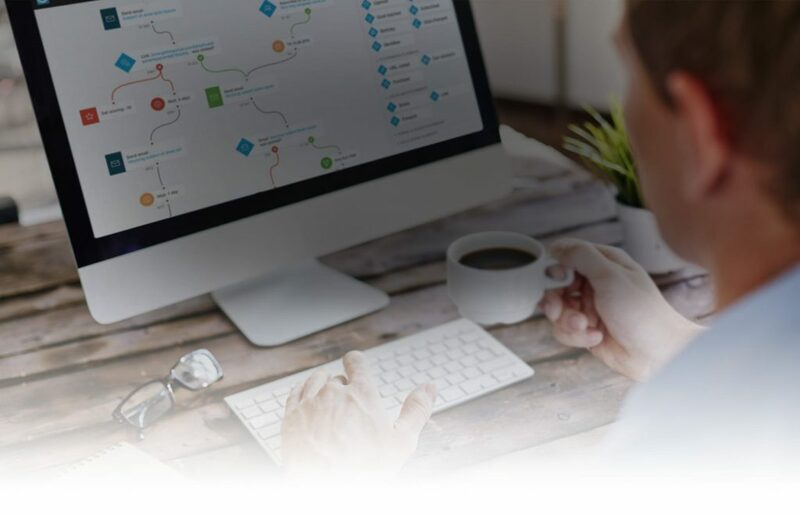 With total online marketing solutions like GetResponse, it is now possible to generate leads and stay connected with your target audience throughout the sales journey. GetResponse provides an all-in-one online marketing platform where you can develop powerful, high-response-rate email campaigns supported by responsive landing pages, high-converting webinars, and marketing automation solution. GetResponse’s email marketing solution allows you to grow and segment your subscription lists, boost conversions, and optimize the overall engagement with the use of elegantly designed, professional-looking emails, sophisticated delivery tools, autoresponders, and custom webforms. With GetResponse, you can acquire more leads in a cost-effective manner. It has an automated single-opt-in import feature which lets addition of all your contacts to your subscription list in just single click. It takes just minutes to create high-converting and elegant web forms and squeeze pages. It has a special List Building Program. The company claims this program can help its clients add up to 10,000 subscribers within just 3 months. One of the reasons GetResponse is so popular with so many small and medium enterprises is that it offers a simple drag-and-drop interface to design professional-looking emails. Even with basic IT skills, business owners and in-house marketing teams can create high-quality, elegant and responsive emails in minutes. There is also an option for coding for advanced users. There is no need to hire the services of a professional designer. Automate your marketing communication and let GetResponse do the work for you even when you are focusing on other aspects of your business. Easily create scalable workflows based on your customer’s sales journey. Use a drag-and-drop creator to organize blocks to create workflows. GetResponse allows you to keep track of your subscriber’s actions in the real time. Whenever they abandon cart, complete a purchase, or take any action, marketing automation allows you to send targeted marketing communication. You can create workflows for hundreds of scenarios. If you want your email campaign to succeed, you will have to drive your subscribers to a landing page that provides solutions to them or offers a powerful call to action. GetResponse allows you to design and host professional-looking, responsive landing pages. You can also create web forms to capture more user data and leads. Choose from 150+ mobile-ready templates and use a drag-and-drop editor to customize any template. You could also design from scratch. 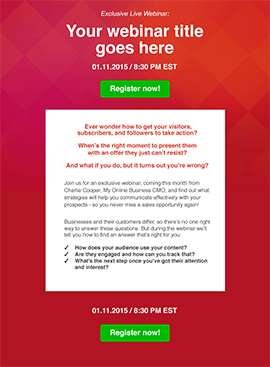 Design any type of landing page – for sales, opt-ins, webinars or “thank you” pages in minutes. GetResponse also allows you to build webinar marketing solutions to further nurture your leads. This can further help boost your conversion rates. 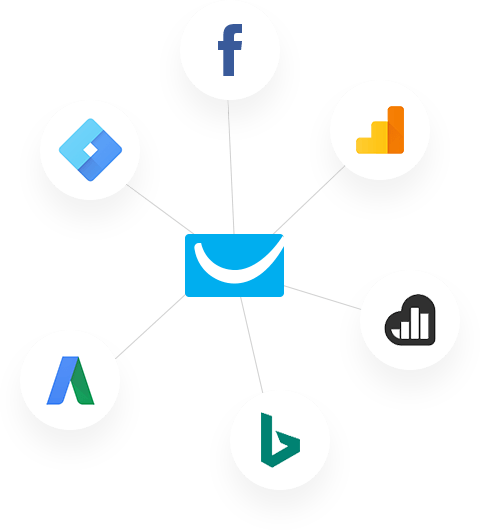 If you dig a little, you will find that GetResponse is the first email marketing service provider that offers a comprehensive webinar marketing platform too. It goes beyond acquiring new leads and helps in nurturing your existing customer base. This tool lets you generate repeat business from your existing customers, thus boosting profits without the high costs of new customer acquisition. GetResponse is a not just an isolated program working on its own. The benefits of its services expand further because it allows integration with a wide range of third-party services. GetResponse’s Autoresponder feature allows you to create time-based communication cycles based on a number of factors. Send out email messages based on their actions or appropriate timing. GetResponse is your one-stop all-in-one online marketing platform. You are no longer just limited to email marketing. This platform goes beyond and lets you reach out to your subscribers at a more personal level. Besides, developing your campaigns is easier and faster. You can do it all without the need for help from designers or marketers. 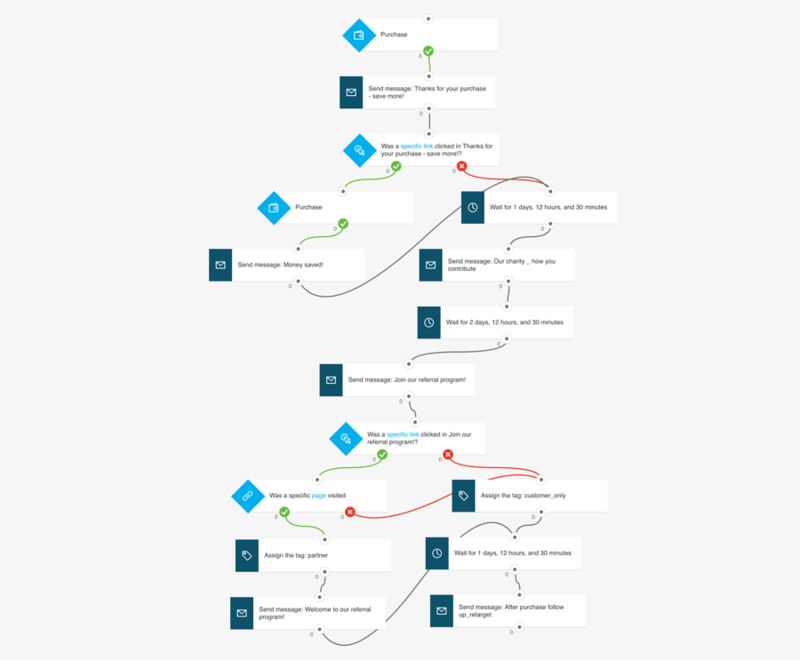 Pingback: Email Automation - What Is It and Why Does Your Small Business Need It?